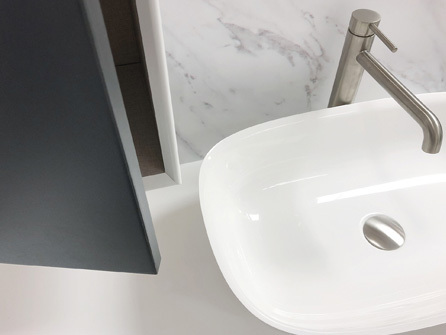 Basins can be a focal point of any bathroom and come in a variety of shapes and sizes to fit the most modern or traditional of bathrooms. 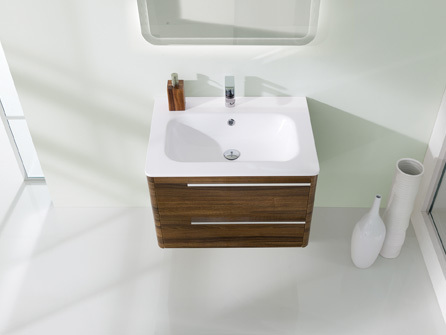 Curved or rectangular in shape, there are many sizes to consider. 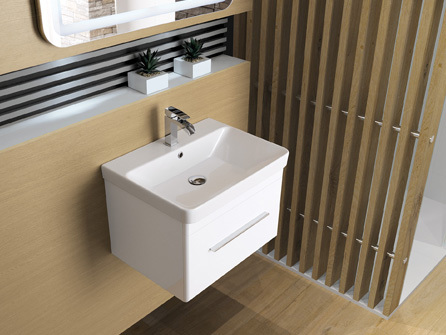 One basin can also look completely different to the next with the accompainment of different taps. 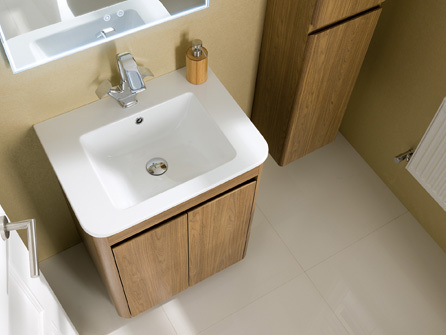 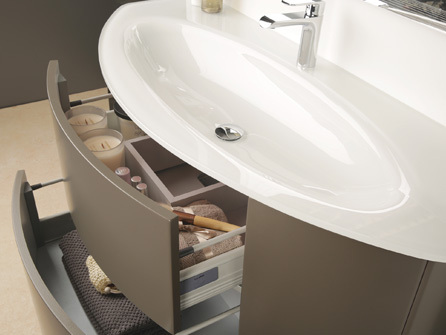 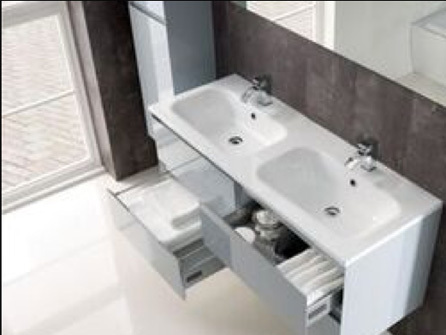 Storage is a consideration too with many basins easily have vanity units as part of their design. 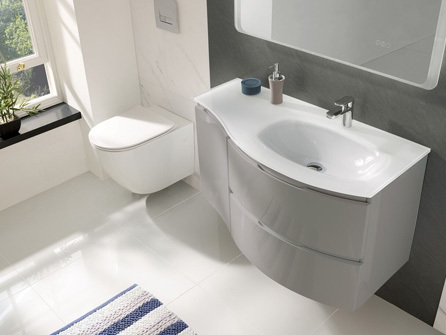 At Slough Bathrooms & Heating Centre, we have many basins for you to view in our modern showroom. 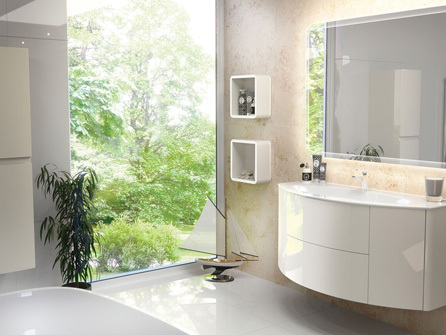 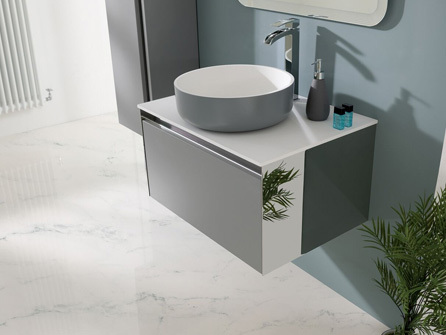 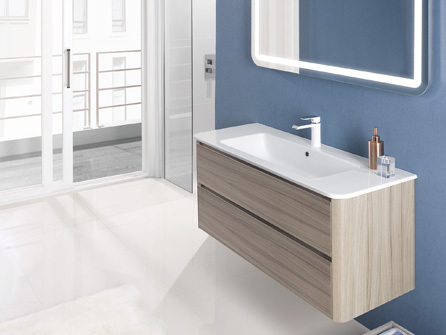 You will easily be able to see which basin would best suit your current bathroom suite or if you are having a revamp of your bathroom and just need a new basin, you will be able to speak to a member of our team who will be able to help you pick out the Brand that you already have, or a more modern version of it. 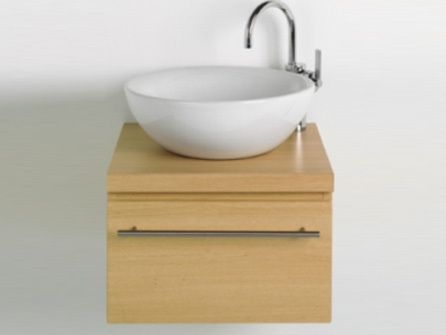 Please take a look at the many different styles of basins that are on the market today. 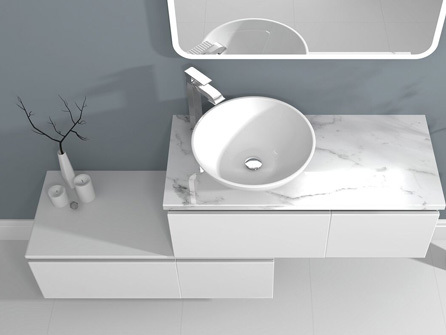 If you cannot see what you want then don´t despair, our knowledgeable team will be more than happy to discuss your requirements and source what you want.